A new Blade Runner resumes the hunt for replicants in theaters this week. Here’s your Outer Banks Movie Update for the weekend of Oct. 6, 2017! Ryan Gosling stars in ‘Blade Runner 2049’. 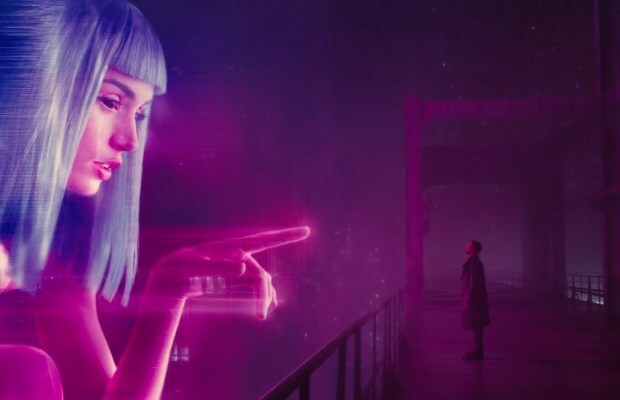 A sequel to the 1982 landmark sci-fi epic, Blade Runner 2049 (rated R) picks up the futuristic story thirty years later, opening Friday at R/C Theatres in Kill Devil Hills, with a special preview screening tonight (Thursday) at 7pm. Starring Harrison Ford and Ryan Gosling, you can watch the official trailer below! Also new this week, the survival drama The Mountain Between Us (rated PG13) opens on Friday at R/C Theatres in Kill Devil Hills, with a preview screening tonight (Thursday) at 7:40pm. The romantic comedy Home Again (rated PG13) is also playing locally this week at the historic Pioneer Theatre in Manteo, showing Oct. 6-12. RELATED: Don’t miss the Outer Banks Halloween International Film Festival, Oct. 26-28 at R/C Theatres in Kill Devil Hills, featuring over 40 independent films from around the world! Tickets are on sale now at the box office and online at HalloweenInternationalFilmFestival.com.